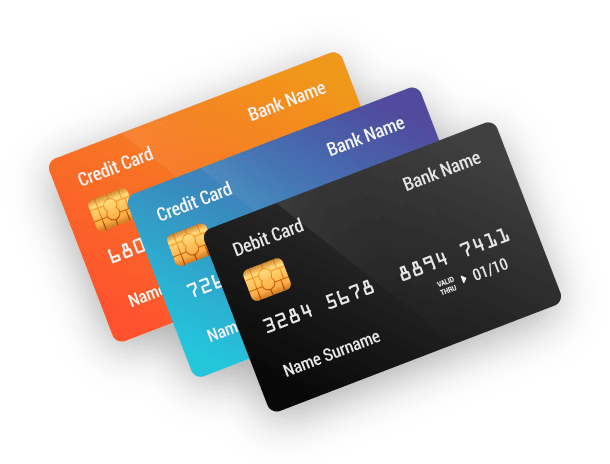 Primaseller integrates with Vantiv Payments along with the Dejavoo line of devices for all your card and contactless payments as well. 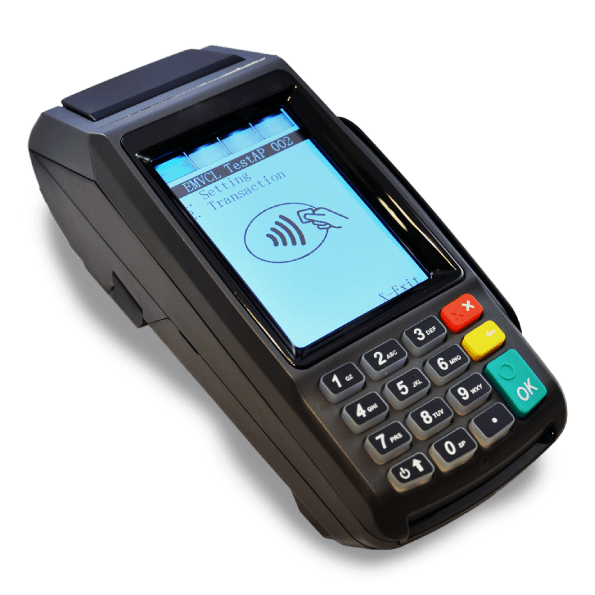 POS Payments over card become synchronized with Vantiv’s Payment Device Integration with Primaseller. Avoid manual amount entry errors by billing with primaseller and having the amount reflected directly on your device.